Authorities of the Paris Louvre Museum will launch a probe into omission last month of the state of Qatar on a map of the Arabian Peninsula displayed at Abu Dhabi Louver Museum that compounded the already frosty relations between Doha and Abu Dhabi amid the seven-month Gulf crisis, chairman of Qatar Human Rights Committee (NHRC) has said. 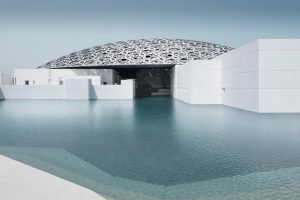 The United Arab Emirates (UAE) in January caused waves after a map of the Gulf in the children section of the Abu Dhabi Louvre franchise omitted Qatar. The incident occurred amid escalating tension between Qatar and UAE as part of regional diplomatic crisis opposing Qatar on one hand and Saudi Arabia, the UAE, Bahrain and Egypt on the other. The Quartet in June cut off ties with Qatar over terrorism funding allegations. Doha vehemently rejected the charges. Qatar protested at the omission and the museum qualified it as a “reckless” mistake. The museum said it replaced the controversial map. NHRC chairman Ali bin Smaikh al-Marri who met with management of Louvre in Paris, Monday, called on the French Museum authorities to address the issue with Abu Dhabi. 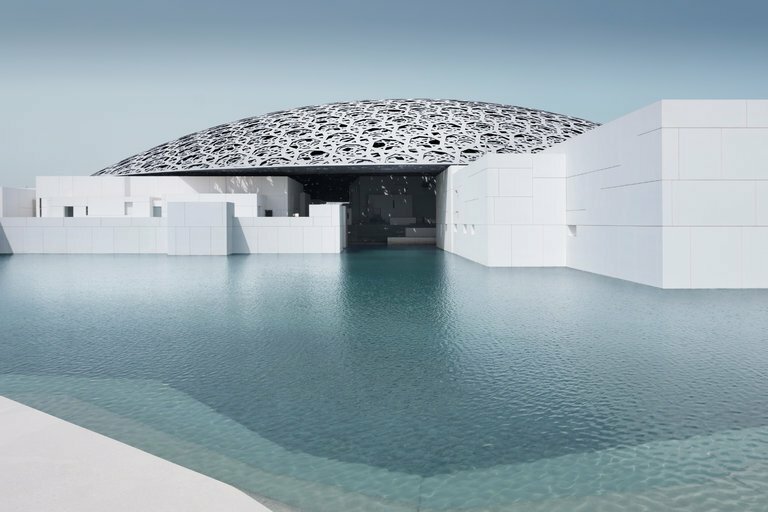 “The Abu Dhabi authorities’ aggression against the memory, history and culture of the people of the region and the Louvre Abu Dhabi scandal are not just aimed at Qatar, but the world cultural heritage,” said al-Marri in a series of Tweets. “What happened in the Abu Dhabi scandal was an attempt to wipe out the people and state of Qatar and use art as a tool to settle political scores,” he added. Another map displayed in the museum drew criticism after a border demarcation between the UAE and the Omani enclave of Musandam appeared removed, al Jazeera reports. Written by: KanelkaTagba on February 7, 2018. Posted by KanelkaTagba on Feb 7 2018. Filed under Gulf News, Headlines. You can follow any responses to this entry through the RSS 2.0. Both comments and pings are currently closed.